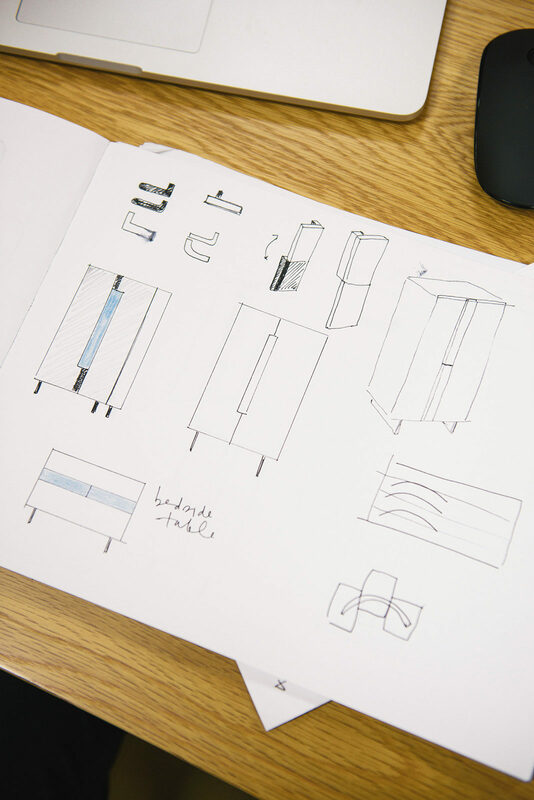 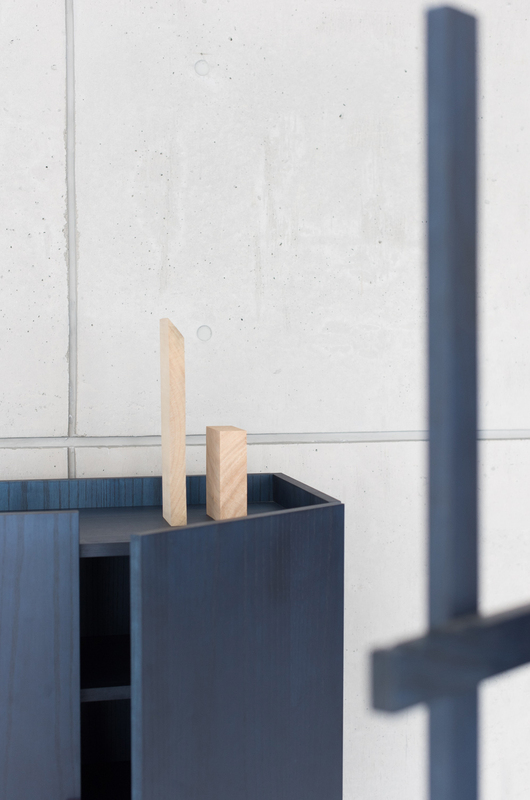 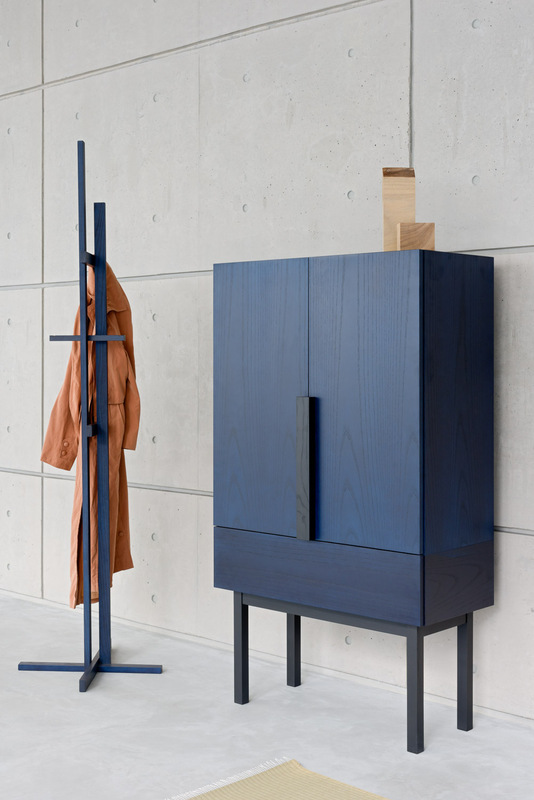 The Aizome Cabinet was designed to be a highly functional storage piece suitable for smaller spaces. 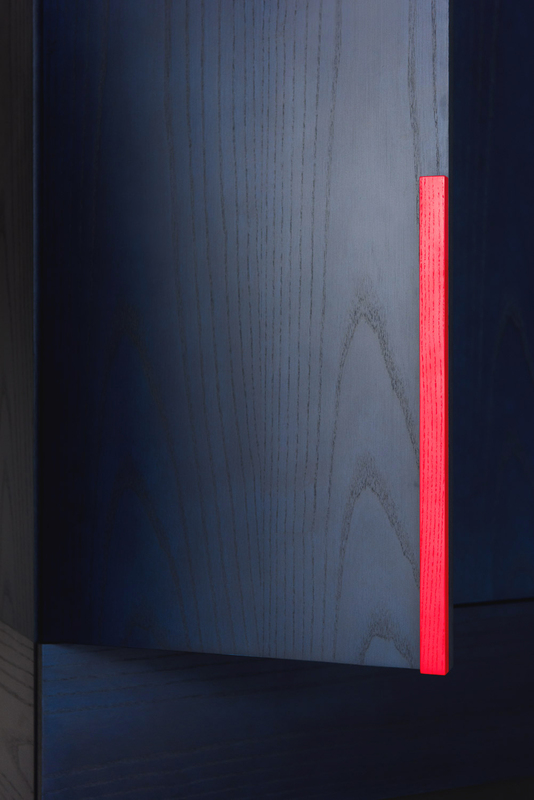 Quiet, hidden details, including a concealed second handle and a recessed top surface for additional storage, find balance with a bold colour palette. 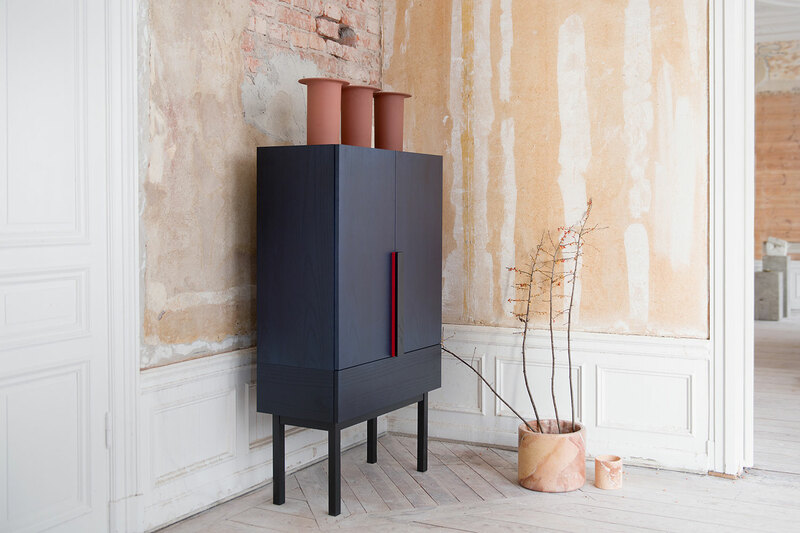 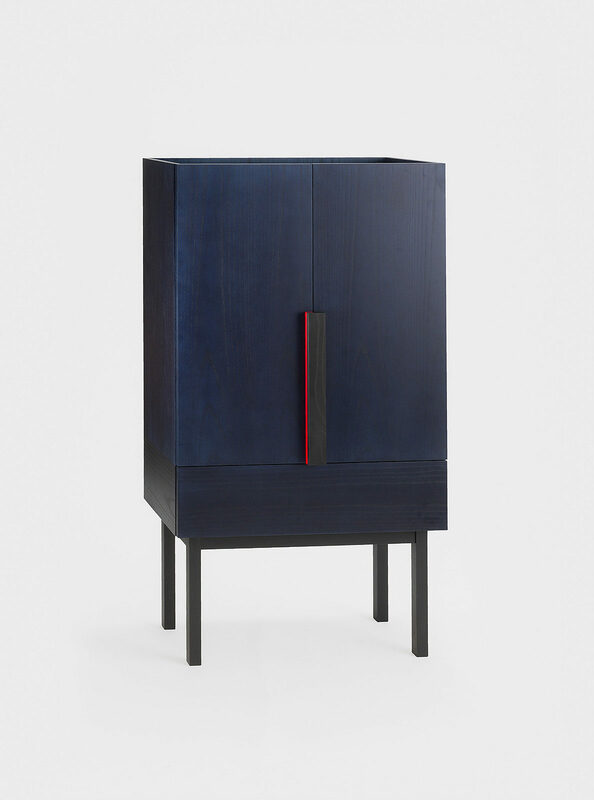 The cabinet acts as a canvas for traditional Japanese colours and finishes, and incorporates sumi ink, red dye, and two shades of Japanese Indigo, Aizome.